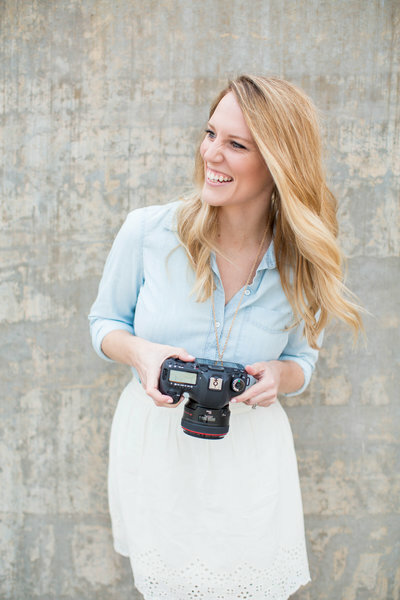 I'm Chelsey, a 20-something Midwest photographer, wife, and lover of beauty. Located just outside St. Louis, I am devoted to creating timeless images filled with love, emotion, and passion. I have always had a creative heart, but never knew exactly how I was going to use it. Soon after I spent four years studying, writing, and giving speeches to earn a degree in Communication, I figured it out: my passion is PEOPLE. I am absolutely in love with documenting special milestones, and it amazes me every day that I am able to be a part of such special memories. I believe in capturing true, genuine moments as people meet new chapters in their lives. Photography fills me with beauty and emotion. What more could I ask for? MY ABSOLUTE FAVORITE COLOR IS: WHITE! THERE IS SOMETHING ABOUT IT THAT IS SO CRISP, CLEAN, AND CALMING. I SERIOUSLY CAN'T GET ENOUGH! ENOUGH SAID. THE GREATEST SHOW OF ALL TIME. OH AND I'M THE REAL LIFE MONICA BING. complete CLEAN FREAK, NEAT FREAK, AND LOVER OF CHANDLER BING. YEAH - THAT AWFUL STUFF YOU TRIED ONE TIME, AND SPIT IT OUT. I HATED IT AT FIRST TOO. TRY IT A FEW MORE TIMES, YOU'LL LEARN TO LOVE IT - I PROMISE!